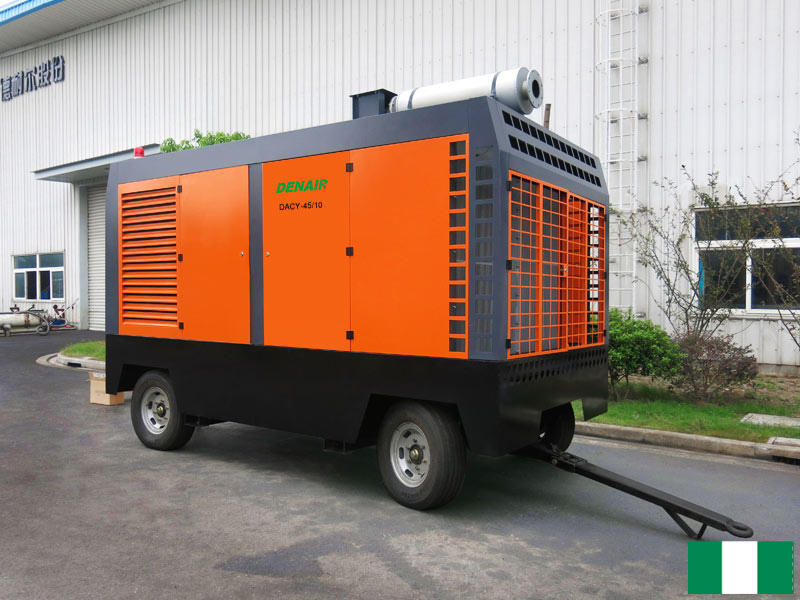 DENAIR is the leader for compressor industry which is focusing on the highest quality on diesel portable air compressor adopting German origin air end and Europe main components and USA CUMMINS engine, which ensures that the diesel compressor would be working well without issue under correct operation and maintenance. 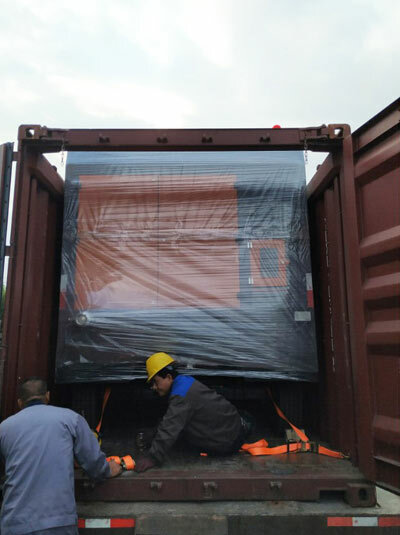 The next order on bigger portable type diesel drive air compressor DACY-39/25 will be finalized once the existing compressor was completed all evaluation and quality inspection, we believe large orders will be upcoming in future. Some pictures for air compressor on dispatching for your reference.